A slave is given his freedom but must search for his wife to try and free her. Fantastic characters. 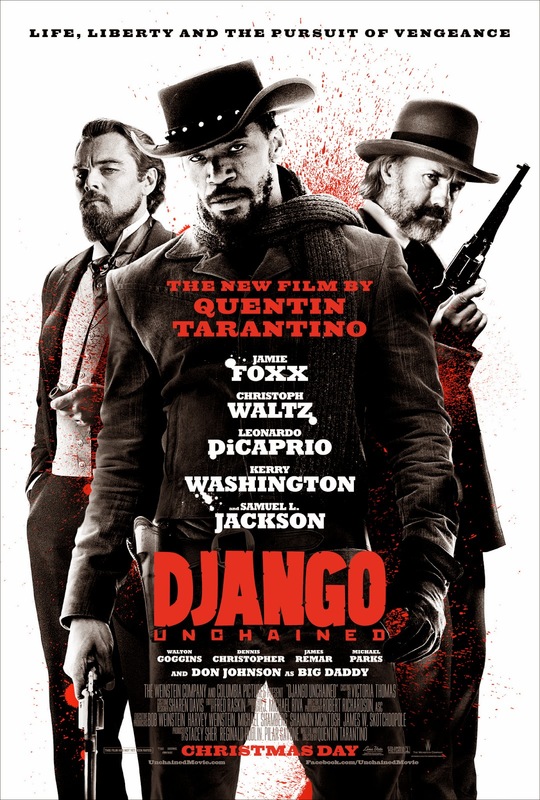 Over-the-top violence – Quentin Tarantino directed it.